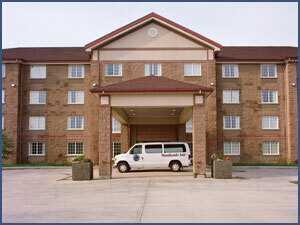 Woodlands Inn & Suites has been catering to tour groups since we first opened in 1997. With more than 100 prominent tour companies to our credit, we consider ourselves on the leading edge of group hospitality in Fort Nelson. Your group experience begins with our dedicated Group Sales Associate paying attention to your every need. 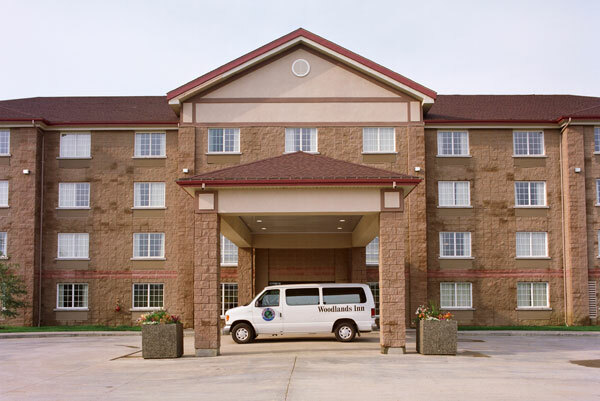 Upon arrival, a member of Woodlands Inn & Suites will greet your group on the Motor coach. Our welcome reception will take care of your baggage requirements while guests relax with complimentary cold refreshments and snacks. While your driver prepares the motor coach for the next leg of the journey, we will shuttle your guests to and from our exceptional local Museum. The Woodlands Inn & Suites offers complimentary use of our water and cleaning supplies to motor coach drivers in a reserved area of our parking lot. Woodlands Inn & Suites features a full service family friendly lounge. If you are staying overnight or passing through, we offer meal and snacks specifically with your group in mind including buffet meals, soups, sandwiches, and bag lunches for on the go. Tell us your requirements and our group tour specialist will work with you to make your group meals with us go smoothly. We would be happy to help with the arrangements of all your onsite dining requirements. For those travelers needing to relax, our modern fitness centre with steam suites will soothe your body. Also, convenient for our groups is our coin-operated guest laundry where one can wash and dry their cloths. Be certain to visit our gift shop with snacks, personal items and tourist information. We provided free Wi-Fi throughout the building, high speed internet access ports in the guest rooms and a business centre with computer so that the group guests can keep in touch with their family and friends.